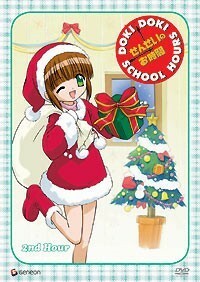 Home » Animegood Super Store » Doki Doki School Hours: 2nd Hour Vol. 2 DVD Brand NEW! Doki Doki School Hours: 2nd Hour Vol. 2 DVD Brand NEW!